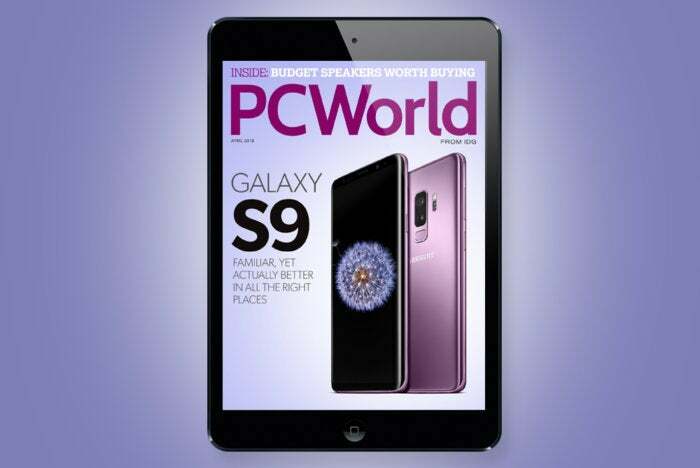 This month we have the eagerly awaited review of Samsung’s flagship phone, the Galaxy S9. The issue contains 26 pages of buying guides, including the best budget computer speakers and the best gaming laptops. Watch: Meater has changed the way I think of grilling. It’s delivered perfectly cooked pieces of meat each time I’ve tried it, and it quickly turned my initial skepticism into enthusiasm. Watch our video review.